There are any number of materials and designs available for your backsplash. Long gone are the days of plain tiles in boring colors. 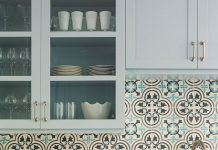 The backsplash of today will be vibrant and elaborate and will scream “look at me.” If you feel it is time to update your backsplash, here are a few tips to get you started. You will no doubt get lost in the array of colors and designs we have available. before you become overwhelmed, stop for just a moment and determine your personal style. Ask yourself if you are a traditionalist or if you lean towards modernism. 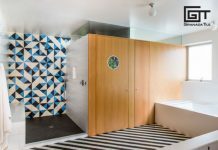 You see, your personal style will serve as a guide when selecting the cement tiles for your backsplash. Take a good look at your floor, walls and even the countertops. You need to keep in mind that your backsplash must keep this all in balance. 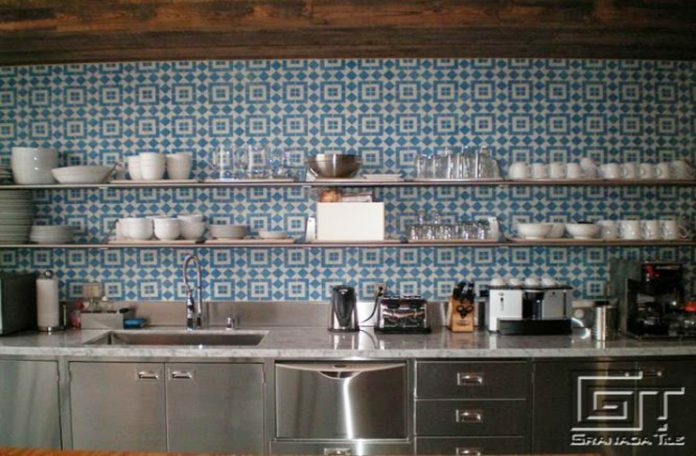 Don’t fall into the trap where you treat the backsplash like a separate entity. Consider all the elements for a look that is balanced and effective. Does your kitchen have a theme? If so, you might want to consider selecting tile that fits the theme. This can be accomplished by simply choosing a design and color that fits with the particular theme. It can also be done by running a decorative border around the backsplash that compliments the theme of your kitchen. Design inspiration can come from almost anywhere. If you are having a difficult time sorting through ideas for a backsplash, we support you with inspiration. And we wish you the best of luck in your endeavor.